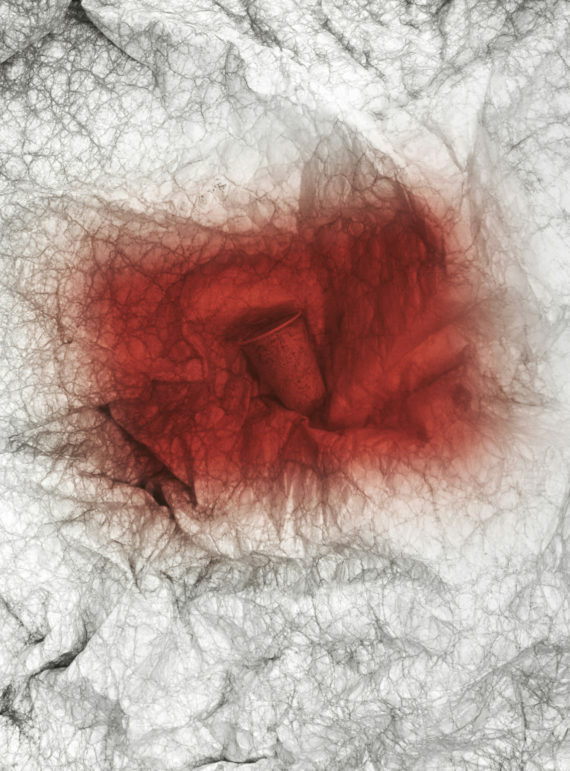 In the year that marks the centenary of the end of the First World War, a pop-up art exhibition at the Coalhouse Fort near Thurrock takes a fresh look at the theme of ‘defence’. Nine artists, including several who are connected to or work in the locality, working across photography, sculpture, installation, film and sound, will show work. The work will relate to the theme of defence, including the site itself or in response to the fort’s rich archive of objects, documents and photographs, housed in Thurrock Museum, Grays. The exhibition is open to view to the public on 28 April 2018, between 11am and 4pm and for the media on 27 April. Exhibiting artists are: Tom Brannigan, Victoria Coster, Felicity Hammond, Laurynas Karmalavicius, Corinne Silva, Dafna Talmor, Alastair Thain, Michael Whelan and Samuel Zealey. The initial stage of this project involved creating a digitised version of the fort’s archive, led by artists Michael Whelan and Laurynas Karmalavicius – who both have studios in the locality. It then progressed into an exhibition project. The team of digital archivists and restorers produced the first phase of a database containing a selection of the fort’s heritage artefacts to be displayed on the Coalhouse Fort website. This valuable archive will be made available electronically to inform future generations via the Coalhouse Fort website forming part of the legacy of the project and a step towards creating a permanent exhibition space and museum at the fort. This is part of a wider initiative to create a vibrant, attractive, multi-use heritage and cultural attraction in Essex. The site of Coalhouse Fort has served as a defensive position since 1402. The current fort, constructed between 1861 and 1874, was one of a number of forts built to fortify the Thames estuary from a perceived invasion from the French. The fort was manned during WWI and WWII before being closed in 1956 following the abolition of Coastal Defence. The Fort stands within a parkland setting of ecological significance and has been awarded Green Flag status. The Coalhouse Fort Project was started in the 1980s to maintain, restore and promote Coalhouse Fort. They run open days on the last Sunday of every month between March and November. A guided tour is included in the entrance fee. There are several special event days each year, including classic cars and military history. Press view: 11am 27 April 2018 – contact for details.